Although the FFA organization allowed women into the organization in 1969, it would take 30 years for FFA members to elect their first female president in Kentucky. 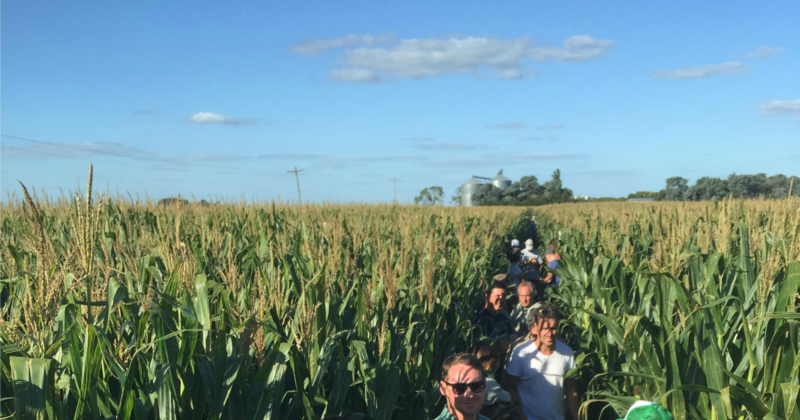 We visit with Kentucky’s first female FFA President Jessamine County native Susan Wright, talk about the impact of FFA in her life and how she was able to give back to members of the organization. 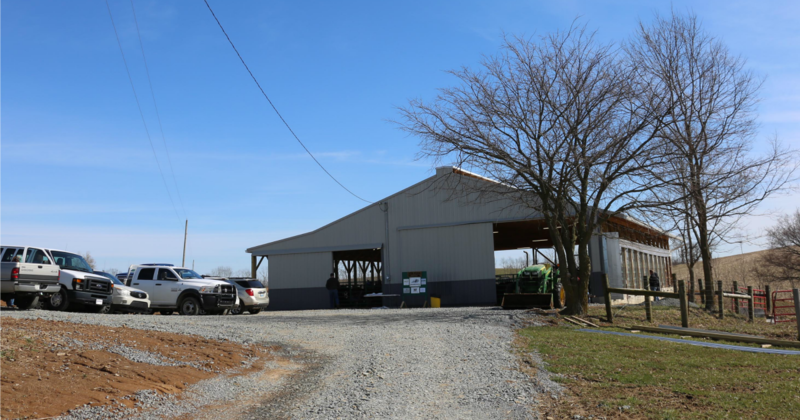 Kentucky Farm Bureau President Mark Haney says it is important for county Farm Bureau Presidents to know the priorities of farming and agriculture in the state. 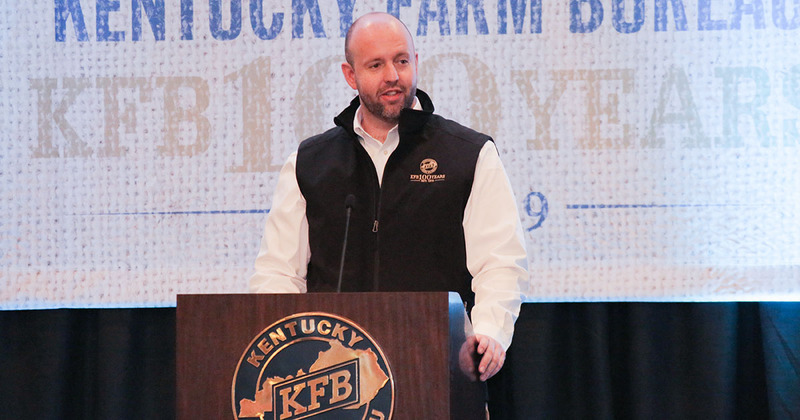 Haney talked with county presidents and vice-presidents about priorities and their role as leaders during the 2019 KFB Presidents and Vice Presidents Conference that took place in Louisville in February.